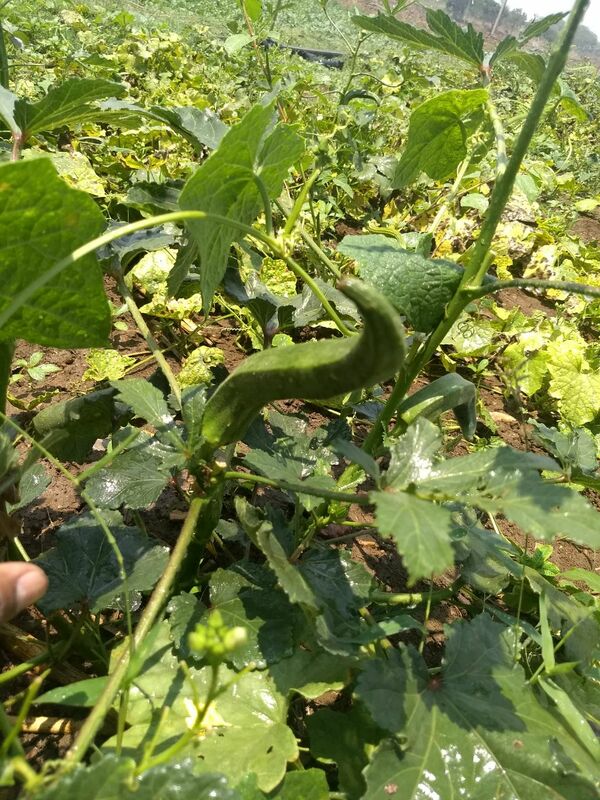 Climate: Okra love warm moist (25C to 30C). Don't love cool or very low temperatures. But it can sustain low temperatures. Requires warm climate and humidity to grow rigorously.It can be grown throughout year except in winter in India. Soil: Loves well drained soils like sandy loam,clay loam soils with high percentage of organic matter. Give high yeilds in soils which have pH 6.5 to 7.5( slight acidic to near neutral is best 7 pH).Can adopt in wide range of soils. pH is not a problem for growing okra. Seed: Approx 5 -10 kg per acre seed required in general.In Summer up 8-10kg per acre seed required.More plants on rain-fed,less plants on irrigation. 21780-43560 plants required per acre.Select virus free and disease free a seeds from farmer. Soak seeds overnight before planting because of seed shell hardness.Approx seed germination time is 7 days. Duration: Below 90-120 days under full sunlight.From 40 days flowers will start approx from 60 days harvest will start. Spacing: The seeds are sown 60 cm x 30 cm in general. In summer 45 cm x 30 cm. 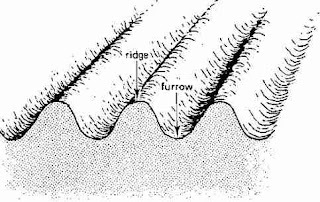 Field Preparation: It will be better if the field is watered for 3 days before sowing in order to improve germination of seeds. 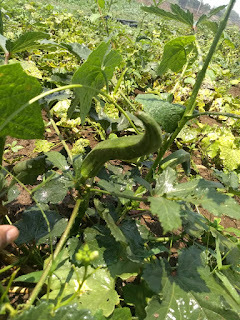 Okra need more organic content in soil. Grow green manure before the crop. Traditional practice is mixing 8tons of FYM or 5tons of compost with 500kg of Neem cake along with top soil. 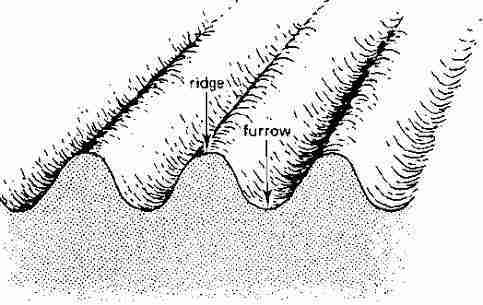 Irrigation: initial irrigation before sowing. Irrigation was required every week . Especially before flowering. Maintain specific time everyday atleast irrigating deep 20cm soil gives best results. Give mulch for soil if climate is too hot outside.These plants don't like over irrigation.Over watering, stagnation leads several viral/fungal diseases. 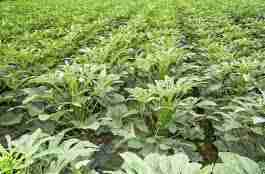 Intercrops: It helps Sweet potato, tomatoes,peppers. It helped by Beans,lettuce,squash,sweet potato, peppers. Marigold, sunflower attract pollinators and deters bugs and beetles. Harvest: Tender fruits are harvested for eating purpose. Matured fruits are left like that for seeds.Average yield of 17-24 tons of harvest per acre. The pods can be harvested every two days interval and should not be allowed to mature in the plant which in turn may affect further flowering and development of new pods and in turn affect productivity of Bhendi. The harvested Bhendi can be marketed through local vegetable markets or by having purchase contract with marketing agencies. Storage after Harvest: Bhendi can be stored only for a short while after harvest. It can be stored for about 10 days at 10oC and 90% relative humidity. Beyond this period Bhendi can become unfit for marketing. 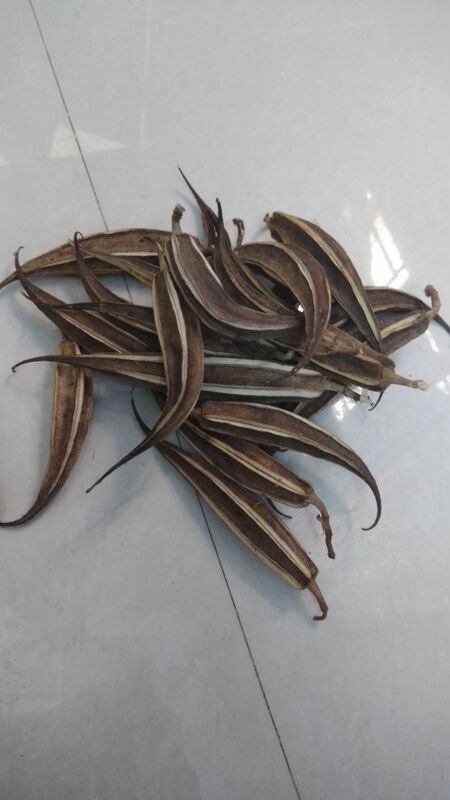 It is advisable to send the harvested Bhendi immediately to markets for sale. It is suggested to keep Bhendi unwashed in a paper bag under refrigeration.